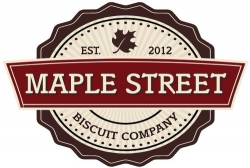 Maple Street Biscuit Company is a fast casual breakfast/lunch restaurant. 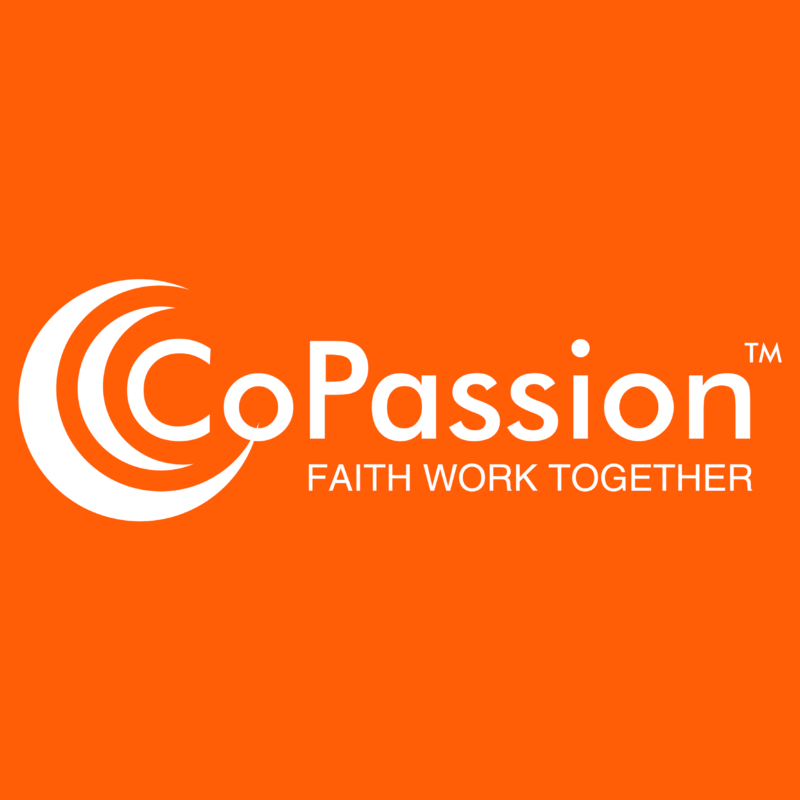 We are a company with a mission: Help people, serve others, and be a part of the community. We operate on some core principles: Comfort food with a modern twist, Gracious service, and Immaculately clean stores. We are always hiring team members to work full or part time in our stores. Visit www.maplestreetbiscuits.com/locations for our locations. Closed evenings and Sundays! Email info@maplestreetbiscuits.com if you're interested!